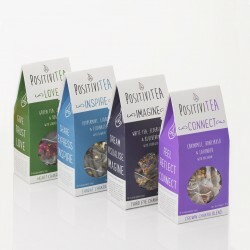 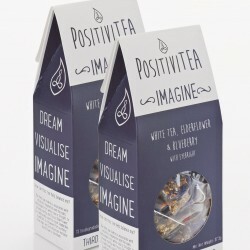 Founder Ellie, writer, yoga teacher and tea devotee, created Positivitea to help make the chakras more accessible in the simple form of unique tea blends. 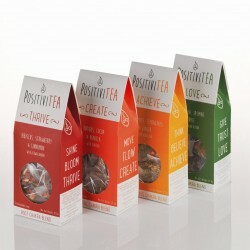 By harnessing the healing power of herbs, each tea within the Positivitea range has been specifically blended to help bring the balance back one chakra at a time. 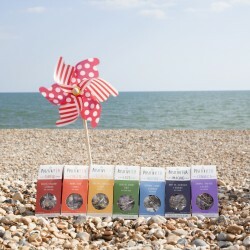 All herbs and spices are ethically sourced and then blended and packed in the UK and come in biodegradable corn starch bags.